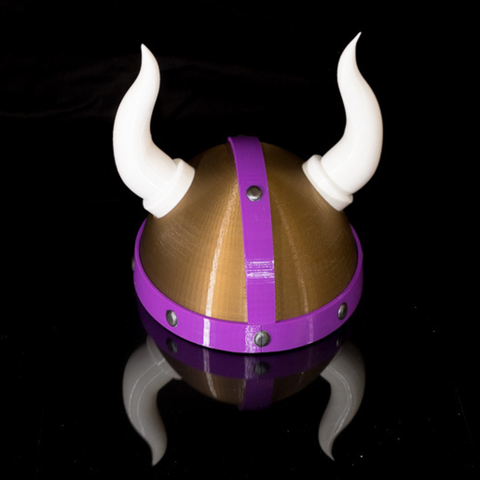 Minnesota Vikings Helmet. 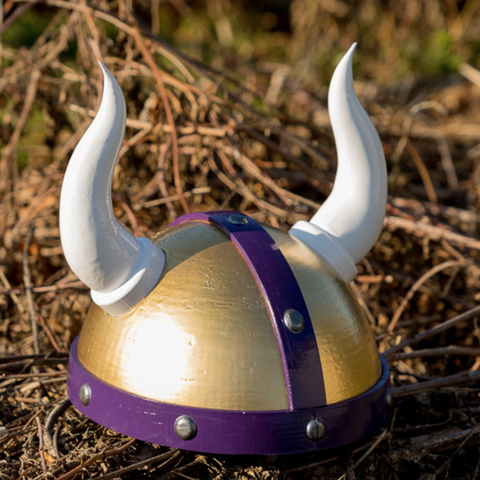 Print, assemble, wear, and watch the game. 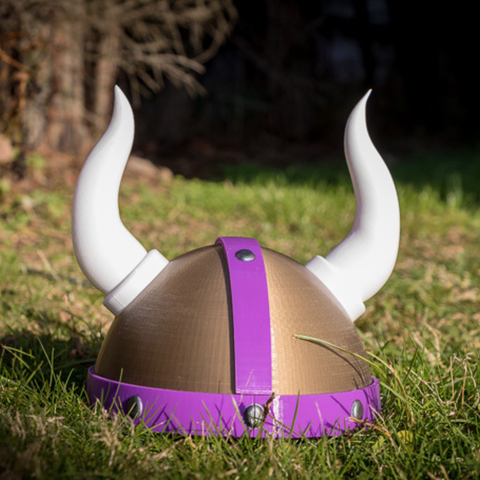 Watch video below to see how I designed and assembled this.